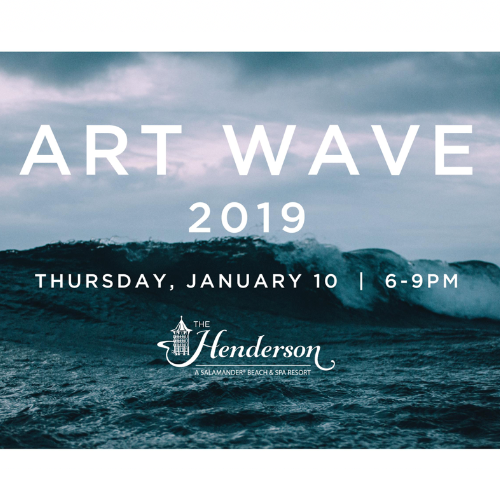 Join us for a modern and sophisticated bazaar celebrating the local artists on display at The Henderson Beach & Spa Resort on Thursday, January 10th 2019 from 6-9pm! All proceeds will benefit The South Walton Artificial Reef Association. Experience live paintings, mingle with the artists, sip cold cocktails, nosh light bites, peruse the silent auction, capture the moment with Epic Photo Co. & groove to the sounds of DJ 30A!